This chart can be seen in the Annual Report linked to above. 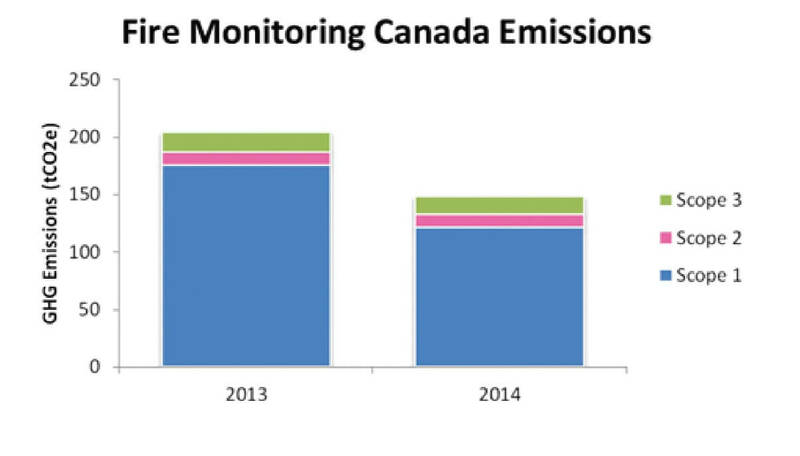 As you can see, FMC has been able to reduce our Greenhouse Gas Emissions in one year from approximately 200 tCO2e (Tonnes of CO2) to approximately 150 tCO2e. We are proud of our reduction of almost 25% in greenhouse gasses, and will continue to work towards continuing to improve on improving our performance in the next calendar year, through some of the initiatives we’ve outlined here. If you have any questions about our Sustainability efforts, please feel free to Contact Us, we’d be happy to discuss our initiatives with you!